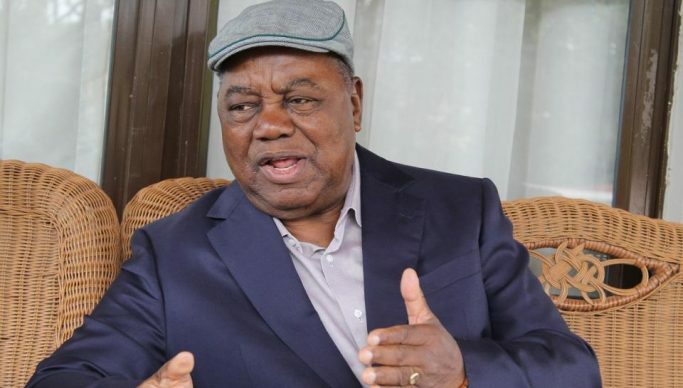 Former Republican President Rupiah Banda says it is regrettable that a lot of lies have been told about Zambia’s economy being bleak. Banda claimed that among lies that had been told was that Zambia was losing state-owned enterprises and other national assets to her debtors. He claimed that Zambia’s economy was positive and undergoing a normal economic process. He added that there was need to find solutions to problems persisting in the agriculture, mining and manufacturing sectors among others. And Banda has called on African countries to give support to the people of Democratic of Congo (DRC) in order to maintain peace in that country. He said recent elections in Congo demonstrated that there was deepening democracy in Africa. He has since called on President Felix Tshisekedi together with his former close competitor Martin Fayulu and former President Joseph Kabila to devise a system that would help the country find solutions to its common problems. Banda was speaking in Johannesburg, South Africa, in transit to Nigeria where he would be leading a team of observers to monitor that country’s Presidential and Parliamentary elections due on 16th February.